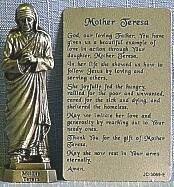 PEWTER STATUE: Mother Teresa. 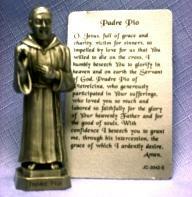 JC-3069-E.
PEWTER STATUE: Padre Pio. 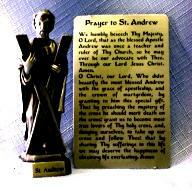 JC-3042-E.
PEWTER STATUE: Saint Andrew the Apostle. 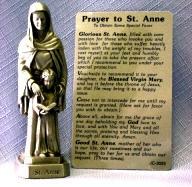 JC-3029-E.
PEWTER STATUE: Saint Anne. 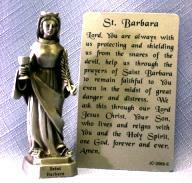 JC-3023-E.
PEWTER STATUE: Saint Barbara. 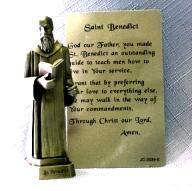 JC-3066-E.
PEWTER STATUE: Saint Benedict. 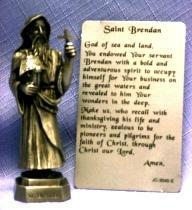 JC-3039-E.
PEWTER STATUE: Saint Brendan. 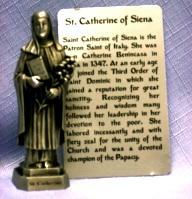 JC-3040-E.
PEWTER STATUE: Saint Catherine of Siena. 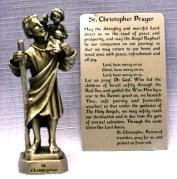 JC-3036-E.
PEWTER STATUE: Saint Christopher. 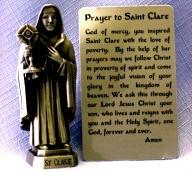 JC-3007-E.
PEWTER STATUE: Saint Clare. 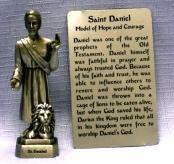 JC-3049-E.
PEWTER STATUE: Saint Daniel. 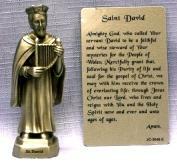 JC-3026-E.
PEWTER STATUE: Saint David. 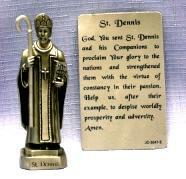 JC-3048-E.
PEWTER STATUE: Saint Dennis. 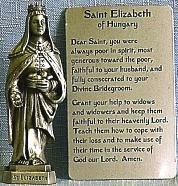 JC-3047-E.
PEWTER STATUE: Saint Elizabeth. 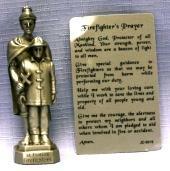 JC-3041-E.
PEWTER STATUE: Saint Florian (Patron of Firefighters). 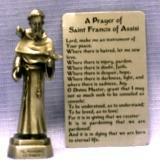 JC-3019-E.
PEWTER STATUE: Saint Francis of Assisi. 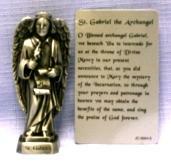 JC-3002-E.
PEWTER STATUE: Saint Gabriel the Archangel. 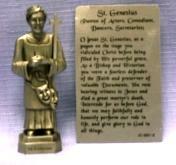 JC-3054-E.
PEWTER STATUE: Saint Genesius (Patron of Actors, Comedians, Dancers, Secretaries). 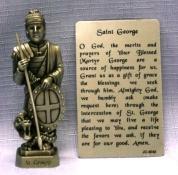 JC-3051-E.
PEWTER STATUE: Saint George. 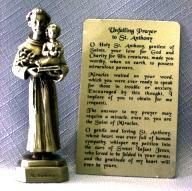 JC-3052-E.